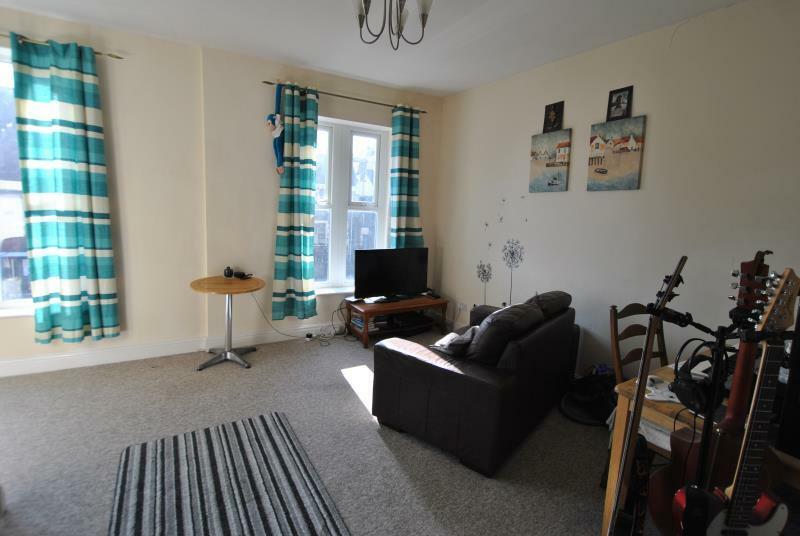 A good size one bedroom flat with private entrance and close to major bus routes to the city center and surrounding areas. 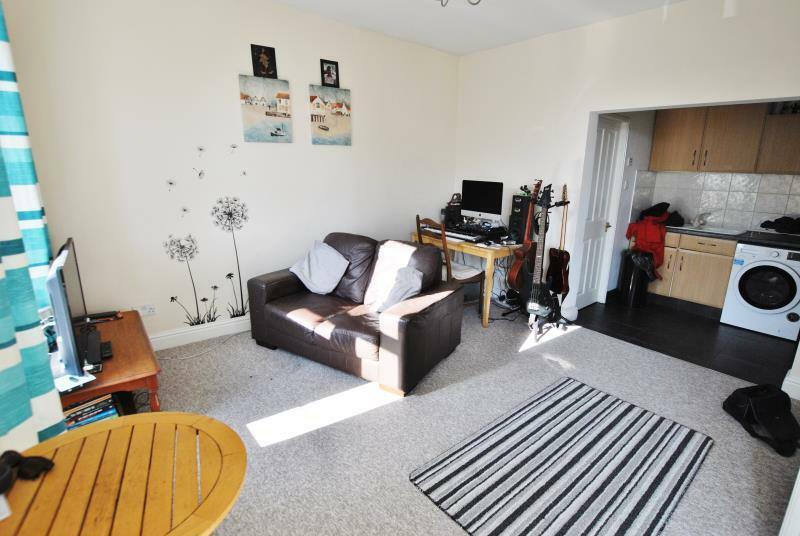 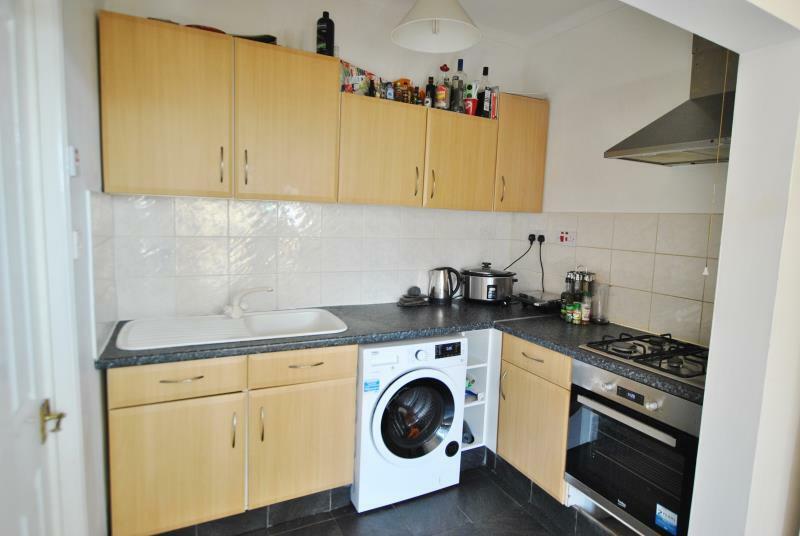 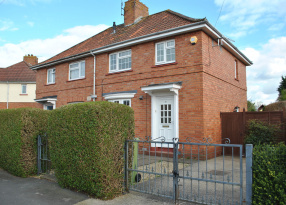 The property comprises of an open plan lounge kitchen with white good included. 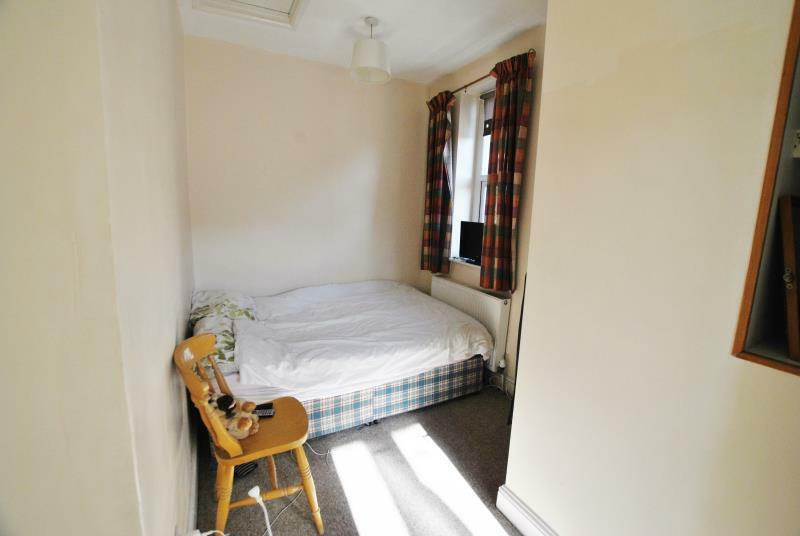 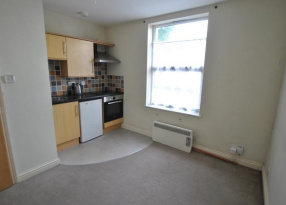 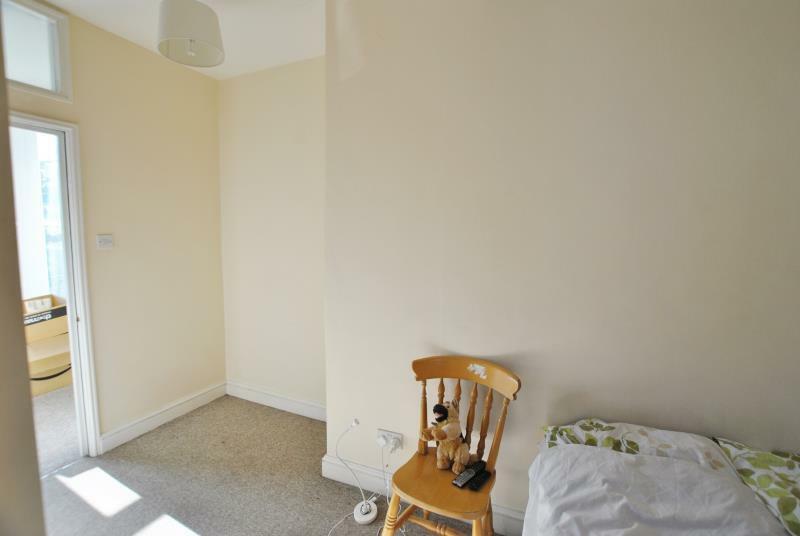 There is a double bedroom with fitted wardrobes and shelving. 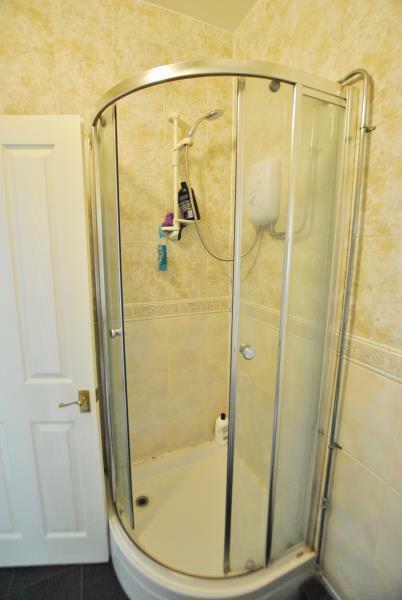 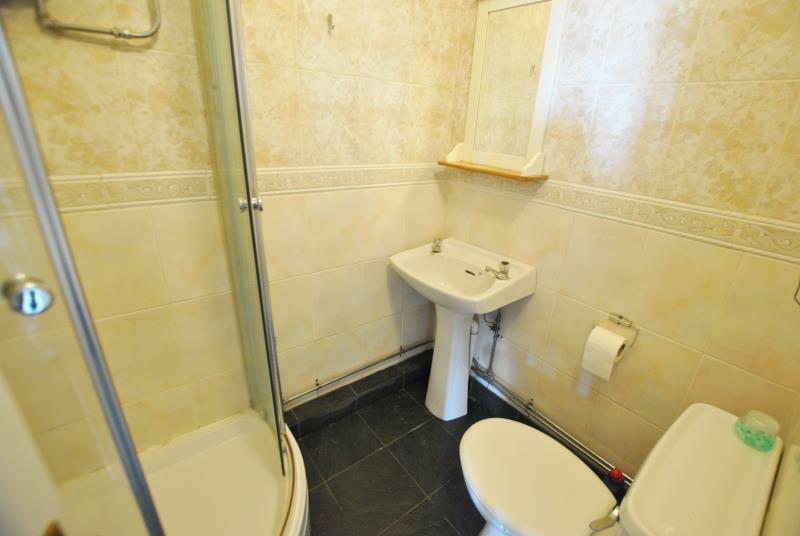 The property also benefits from a shower room and gas central heating.